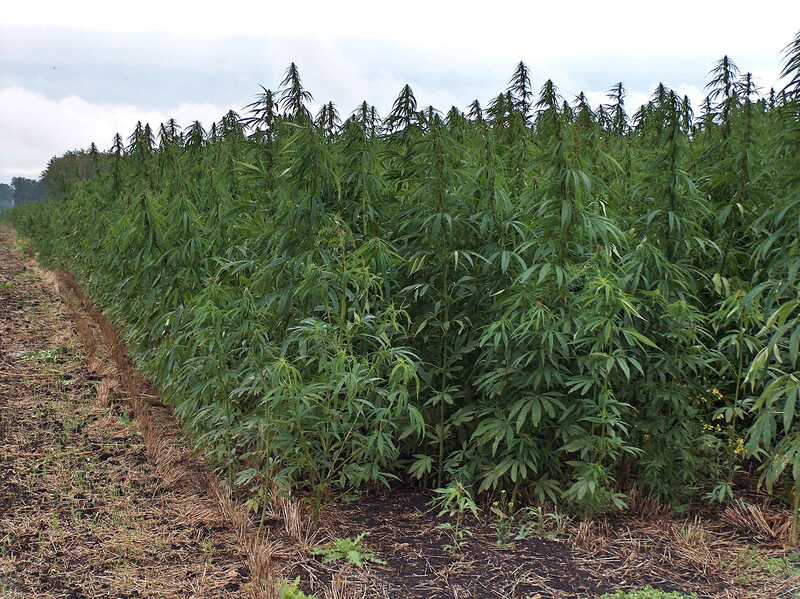 Missouri’s Senate has approved a bill to legalize industrial hemp, less than a month after the House passed a similar measure. Senate Bill 547 was passed yesterday by the Senate in a 29 to 3 vote. A similar measure, House Bill 2034, was passed last month by the House of Representatives in an almost, but not quite unanimous 141 to 4 vote. The two chambers must now reconcile the two bills (or simply pass the measure the other chamber passed) before it can be sent to Governor Eric Greitens for consideration.